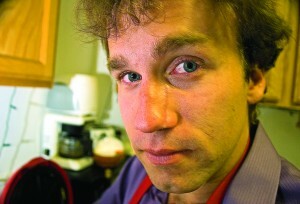 This article was originally posted on Dec. 21, 2011 on my homebrew website, Fat Grey Tom’s Cider. It has been re-posted here with the same time stamp. Today, Dec. 21, marked a great day. A day on which Bryce and I sampled the fruits of our and many a chemist’s labors. They were sweet, they were sour and smelled like ham. I had limeade in the refrigerator. We calculated out the amount of sugar we needed to add to get it up to snuff with a normal 1/2 gallon cider’s sugar. We boiled the sugar, added it and put in Lalvin EC-1118 yeast at the same time we started a new batch of Apfelwein, both a normal and an experiment. Right before, because we had boiled the sugar, water and limeade together, we used the wort chiller for the first time. And I can attest, it works brilliantly. 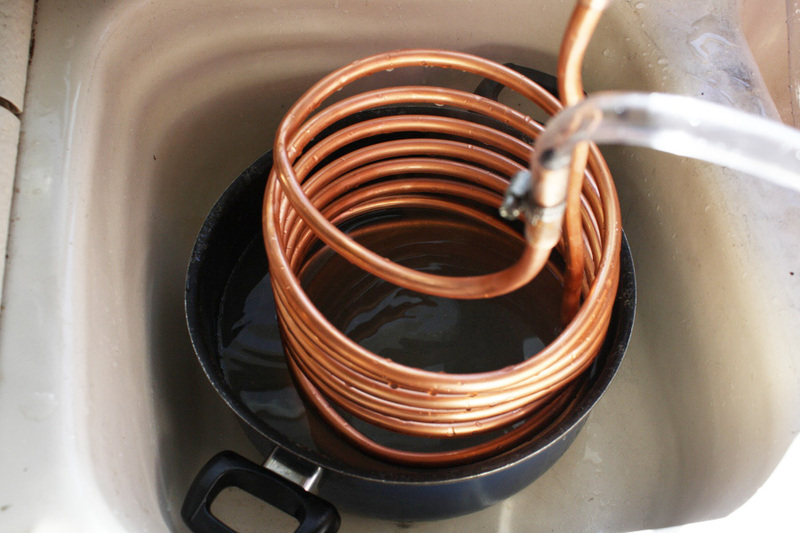 I can also attest, our local Homebrew Store was selling an inferior wort chiller (fewer coils at a lesser gauge) for nearly $75. 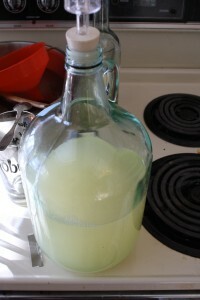 Now, we wait a month to see how the limeade fairs. 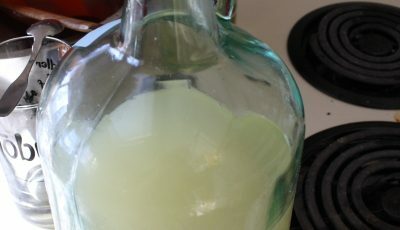 The Limeade wine, after having its yeast pitched. The wort chiller in the limeade pot. Just as Bryce and I wanted to break out of the box by fermenting Hawaii’s Own, so too did we want to break out of the box, and possibly ferment it, when we decided to take on White Grapefruit Juice. Once again, we figured out how much sugar we needed to add to bring it up to the same sugar gramage that our ciders have. We added the sugar, pitched the yeast and put the fermentation lock on and off to the races it went. We used Lalvin EC-1118. We have another half gallon that we’re waiting on fermenting until we start another cider batch and use an ale yeast, so we can save the few extra dollars on a new yeast packet. Side by side of the White Grapefruit and Hawaii’s Own. Both are being fermented by Lalvin EC-1118. The White Grapefruit is, in fact, white. Bryce and I decided that it was time to take some drastic action. Mainly, I’d picked up 16 carboys from a response to an ad on Craigslist and we wanted to start experimenting. For, we cannot become better brewers until we break out of our comfort zones, no? We used two cans of Hawaii’s Own Guava Strawberry. Hawaii’s Own makes a nice red.